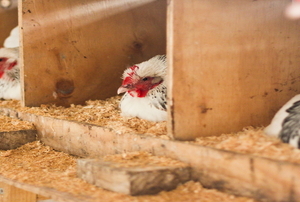 Add extra layers of protection to keep your chicken coop safe from predators. 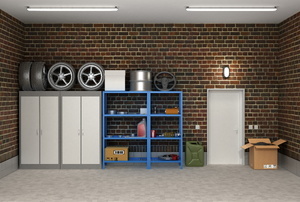 The shed is the perfect place to store your tools. Build your own outdoor storage bin to house sports equipment or gardening supplies with these simple steps. Save money by making your own shed doors. 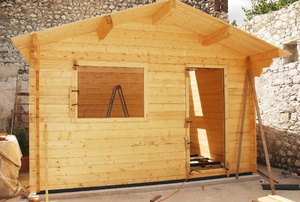 The key for building a shed from scratch is in both the prep and a good shed plan. 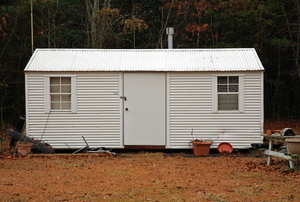 See what you'll need to know before tackling this project. 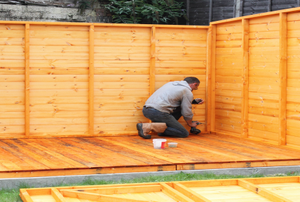 Building a shed isn't as difficult as its often made out to be. 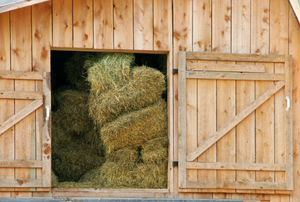 Adding a window can give your shed extra light ventilation. 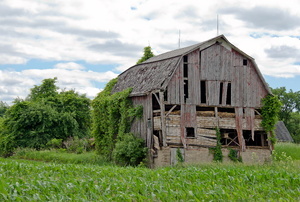 A pole barn building needs to be square. A pole barn can have a variety of uses. 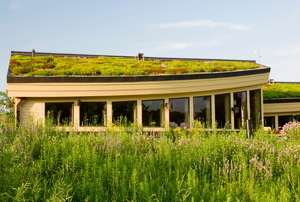 Building a green roof adds a new area to cultivate. Use all safety precautions when tearing down a barn. 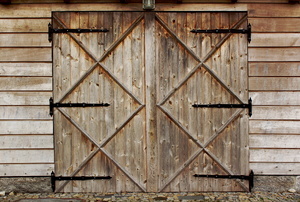 The key to a functioning barn door is the proper hardware. 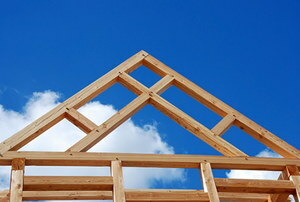 Building code violations and building too small are among the most common mistakes. Can I Convert a Fuel Oil Burner to a Waste Oil Burner? What Are the Advantages of Using a Waste Oil Burner? 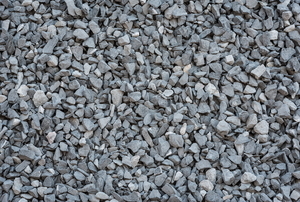 Everything you need to know about preparing your shed base. 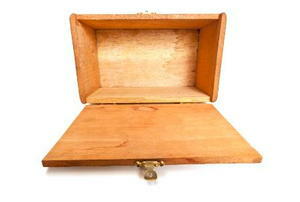 Keep you valuables safe, replace your shed door. 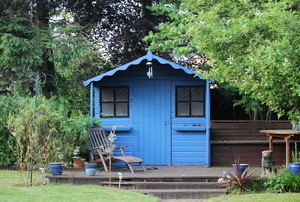 Sheds are a great option to choose should you have the need to store some of your belongings. 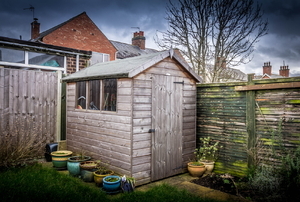 Protect the contents of your shed with insulation. Here are some tips to make the job easier. 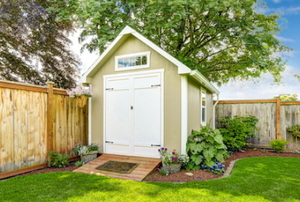 Maintaining your wooden storage shed might not be enough to keep it in good shape. Consider adding extra protection with waterproofing. 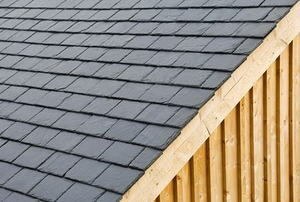 Ensure your possessions stay protected from the weather inside a shed by giving it a good, strong roof. 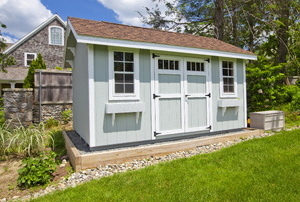 Don't underestimate the importance of a dry, solid shed base. 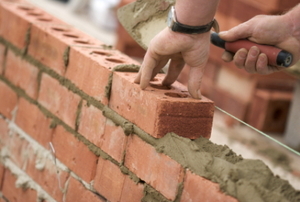 Although building a brick shed instead of wooden one may more difficult, it's still within a DIYer's reach! 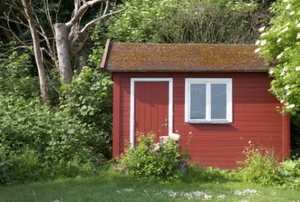 Don't leave your wood shed open to the elements to rot. 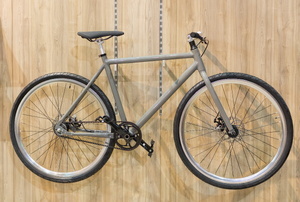 Protect it and add a splash of color with paint. 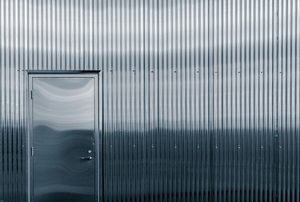 Your metal shed doesn't have to be an eyesore. 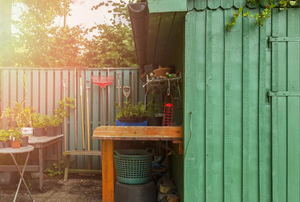 Try one of these six thrifty tips to give your shed a face-lift. 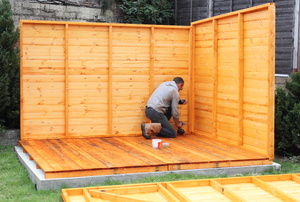 Read this article for advice on building a shed on a skid. 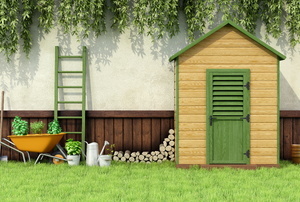 Building a garden shed can be a great project that improves your backyard’s aesthetics and usefulness. 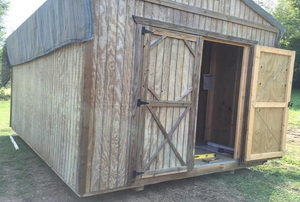 When constructing a shed, framing shed doors can often be one of the trickiest parts of the project.